Arizona Green Chamber of Commerce - Clean Tech Nation Luncheon Featuring Ron Pernick of Clean Edge, Inc.
Clean Tech Nation Luncheon Featuring Ron Pernick of Clean Edge, Inc.
$35 if purchased in advance. $10 additional for registering at the door. $49 for advance purchase. Add $10 for registering at the door. Select this option if you are a current student member. $30 in advance. Add $10 if to register at the door. Includes public Recognition during lunch and 10 tickets with preferred seating. 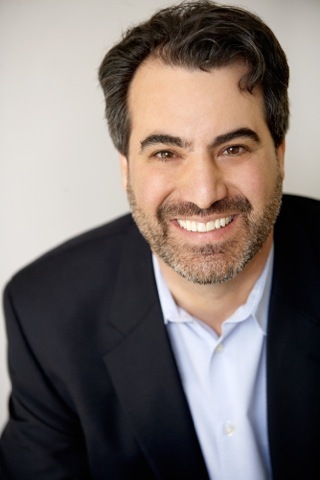 Don't miss The Green Chamber's August Quarterly Luncheon featuring guest speaker Ron Pernick! 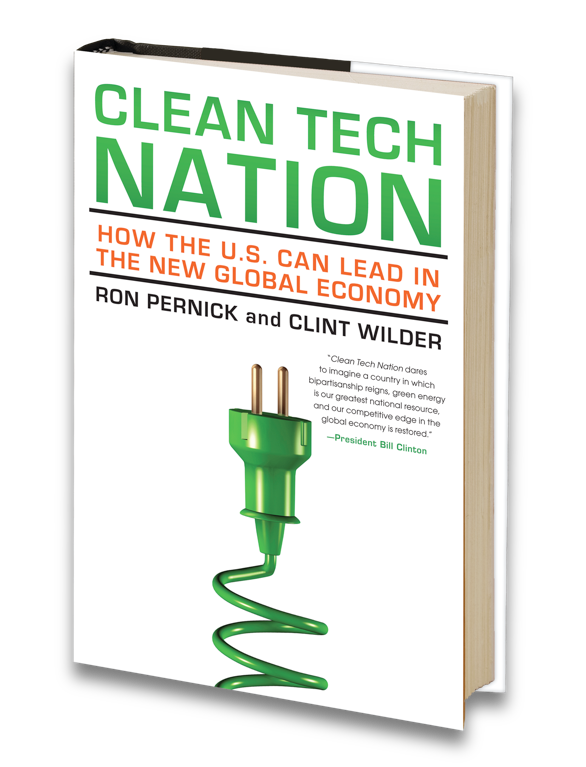 Ron Pernick is managing director of clean-tech research and advisory firm Clean Edge, Inc. and co-author of two books on clean-tech market trends and opportunities, Clean Tech Nation (HarperCollins, 2012) and The Clean Tech Revolution (HarperCollins, 2007). Over nearly three decades, Pernick has worked actively in three major technology waves: telecommunications, the Internet, and clean technology. At Clean Edge, the company he founded in 2000, Pernick consults regularly to clients in government, business, finance, and the nonprofit sector. He has helped coauthor dozens of public and private reports covering timely and critical clean-tech trends and activities. Pernick also manages the company’s indexing products and services including the U.S. Clean Tech Leadership Index which tracks the activities of all 50 states and the 50 largest metro regions and the co-production of the NASDAQ Clean Edge stock indexes. More recently, the firm has been working on a number of projects to track and benchmark the clean-energy activities of electric utilities. Prior to founding Clean Edge, Pernick ran his own consulting practice and helped build the brands of such Internet pioneers as Internet In A Box, Global Network Navigator, Preview Travel (which later merged with Travelocity), the WELL, and Yahoo. Earlier, he worked in the U.S. and Japan, serving a range of telecommunications and consumer electronics companies, including Electronic Data Systems and Sharp Electronics. Pernick has been widely cited in the media, including CNN, NPR, New York Times, Reuters, Time Magazine, and USA Today, and is a regular speaker at industry events in the U.S. and abroad. He has taught MBA-level courses at Portland State University and New College. He lives with his wife and two children in Portland, Oregon.